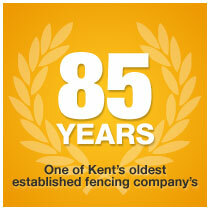 Meopham Fencing has seen many changes in the 85 years that it has been in operation. The business began life in the 1920s, and we’re proud to say the same values and traditions that began all those years ago are still in place today. 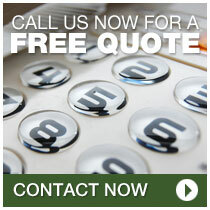 We take good care of our customers and endeavour to provide the best customer service and quality products at all times. Please feel free to visit out premises and discuss your fencing requirements with our experienced staff who will be more than happy to assist. 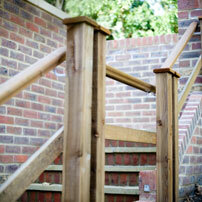 With a solid and comprehensive product range and plenty of satisfied repeat customers, Meopham Fencing will continue to strive as one of the best established fencing companies in Kent.